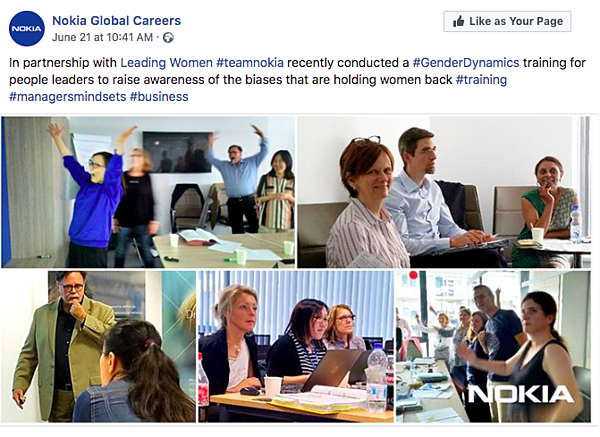 Leading Woman ran two focus groups in Sri Lanka for a global manufacturing company, one for woman and the other for men, to develop action-oriented gender dynamics workshops that are specific to their company. 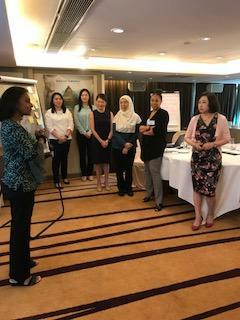 Another set of Leading Woman focus groups took place in Xiamen, China for the same global manufacturing company, one for woman and the other for men, to develop action-oriented gender dynamics workshops that are specific to their company. 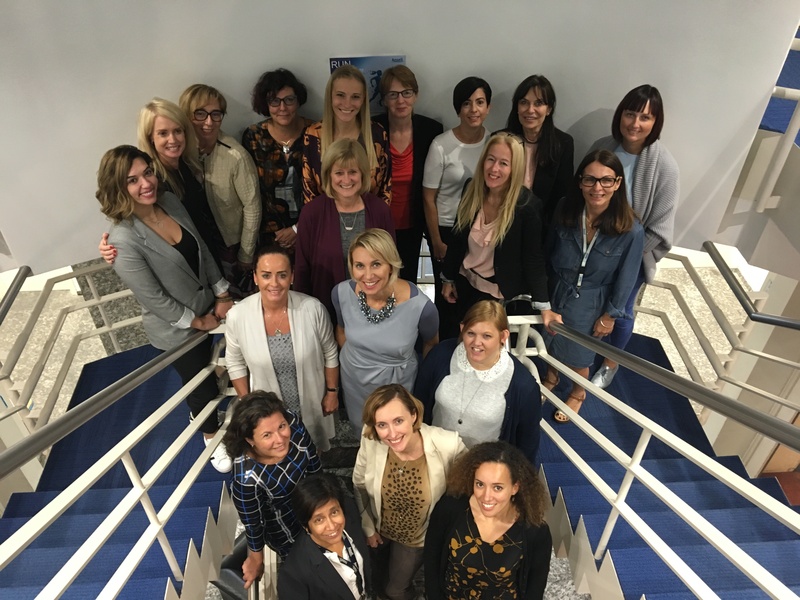 Leading Women lead a women's leadership program for DHL. Participants came from all over the Middle East and Africa and represented 14 counties. 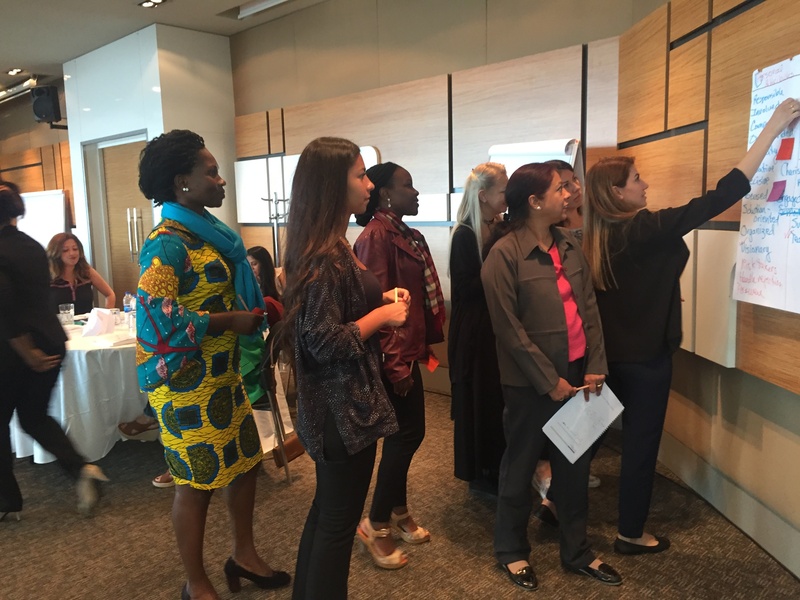 In June, Leading Women trained a second group of global facilitators from Nokia to deliver our unique and actionable gender dynamics workshops. Participants came from all over the globe and represented 12 countries. 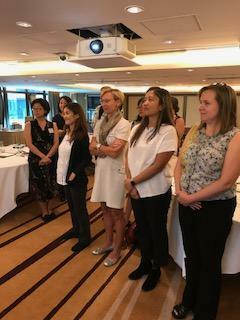 Leading Women was in Hong Kong recently opening a two part Breakthrough Leadership Program™ for an international group of high potential managers for a global supplier of semiconductor-based solutions.